One of the first things that people notice about you is your smile. When you greet people with a warm and friendly smile, they feel at ease and comfortable, and this goes for both business and personal connections. It makes people attractive to others. A smile is a great way to introduce yourself and can be the starting point for a worthwhile conversation. So why would you ever want to hide that? Many people are embarrassed over certain common smile flaws. They’ll hide their mouths and smiles for a variety of reasons. The most common seems to be teeth that are discolored and stained. Even though certain celebrities have embraced the gaps between their teeth, most people are frustrated with this, as well. Crooked teeth are another common flaw that give people concern. Perhaps the biggest issue is chipped or cracked teeth, or even worse, teeth that are broken. The question then becomes, what can you do about this and how can you fix your smile? Veneers are a quick way to remedy these smile flaws and are designed to look like your real, natural teeth. 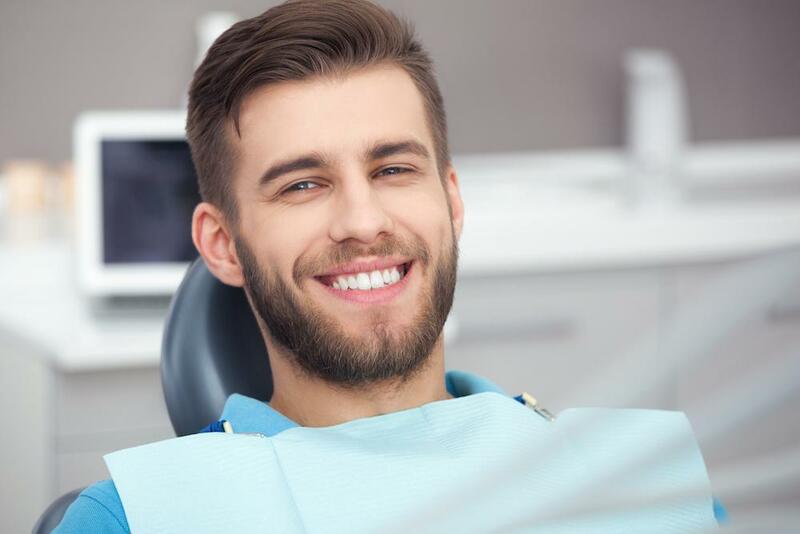 Before you begin the process for veneers, you want to make sure you work with someone who has experience in this procedure. The right doctor will make sure your smile is bright and back! Dr. William M. Schneider, DDS in Walnut Creek, California, has over 25 years of expertise in general dentistry, but he’s also skilled in using veneers to restore damaged teeth. He understands the issues that affect your smile and how those issues can have a huge impact on your self-confidence, your happiness, and your attitude. This is why he offers a fast, effective, and thorough solution with veneers. 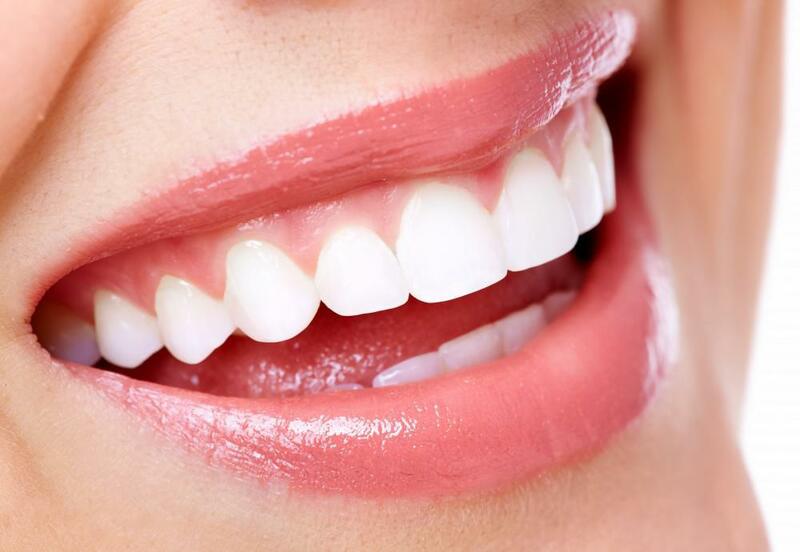 Veneers are thin covers that attach to the outside of your teeth to successfully hide any imperfections. You and Dr. Schneider will choose a color that naturally blends in with the rest of your teeth. Though most are made of porcelain, which most closely resembles natural teeth, you’ll also review with Dr. Schneider the different types of veneers available. During your second appointment, you’ll have the veneers set in place with a special adhesive. This usually takes only a short time and is a painless procedure. Although veneers can last up to 20 years, they can get damaged, and if this is ever the case, Dr. Schneider will have them adjusted for you. The key is to treat the veneers as you would your very own teeth, with care and consideration. Stay away from foods and drinks that can stain; floss and brush your teeth regularly; and come in for your bi-annual cleanings and checkup. You can call (925) 935-2700 or visit www.walnutcreeksleepapneadentist.com to set an appointment and learn more. Don’t delay. Your smile is too important and something the world wants to see.